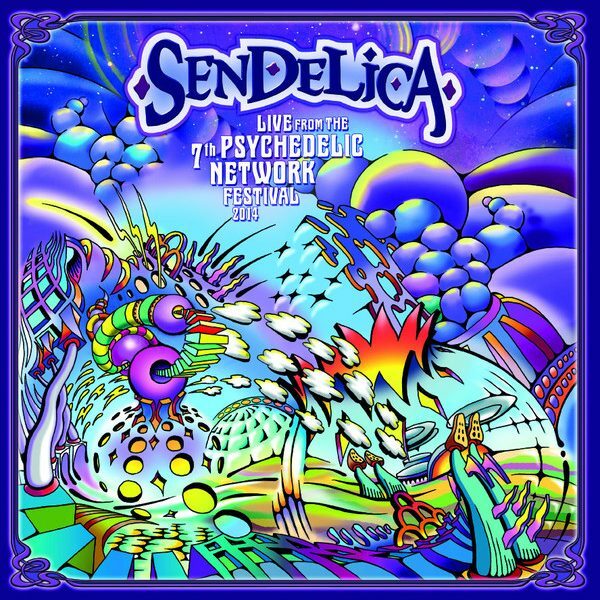 This release contains the complete show of the Welsh band SENDELICA performing at the 7th PSYCHEDELIC NETWORK FESTIVAL in 2014. 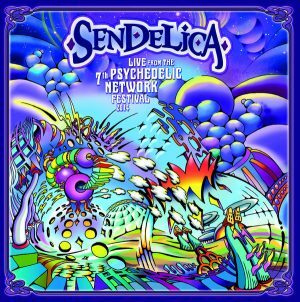 SENDELICA are a five-piece band playing improvised, instrumental Space Rock influenced by HAWKWIND, early PINK FLOYD and KRAUTROCK bands like NEU!, ASH RA TEMPEL or CAN. 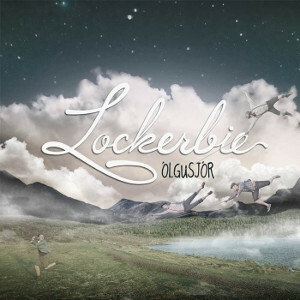 Double vinyl, 180 gr heavy vinyl, hand numbered in a gatefold sleeve plus poster 30 cm x 60 cm. 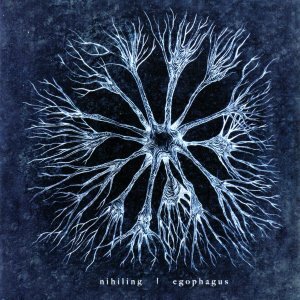 Includes a download code of the whole show as the last track had to be omitted from the vinyl due to length restrictions!